Synopsis On October 30, 1969, Pete O'Neal, a young Black Panther in Kansas City, Missouri, was arrested for transporting a gun across state lines. One year later, O'Neal fled the charge, and for over 30 years, he has lived in Tanzania, one of the last American exiles from an era when activists considered themselves at war with the U.S. government. 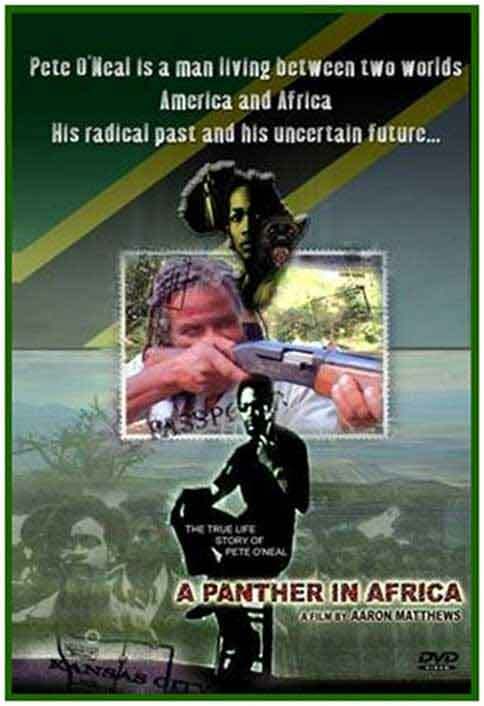 Today, this community organizer confronts very different challenges and finds himself living between two worlds - America and Africa, his radical past and his uncertain future.